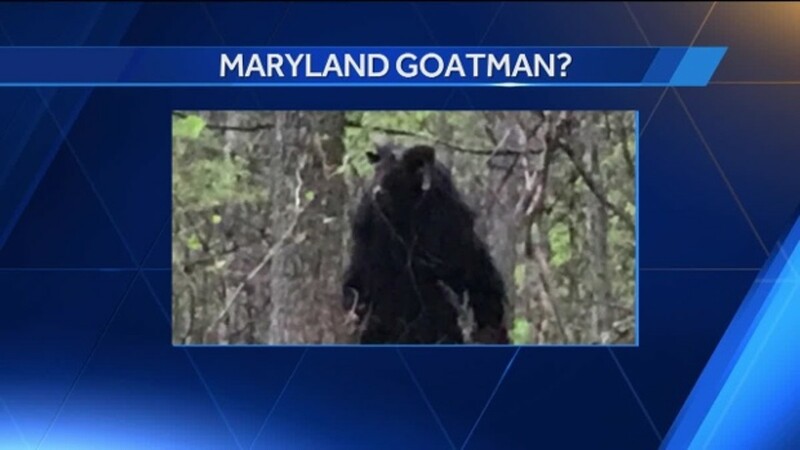 The Maryland Goatman is exactly what it says on the label. 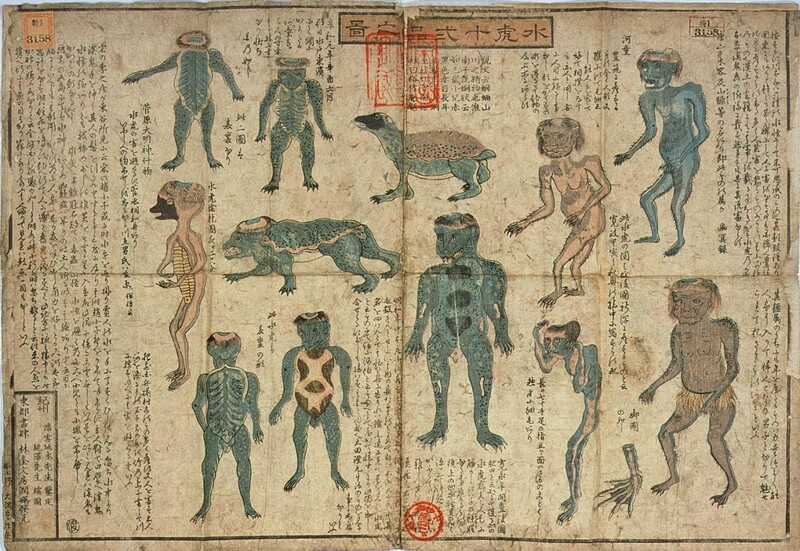 It is a creature that appears to be half man, half goat. It is known for terrorizing lovers, chasing down teens with an axe, and decapitating dogs, as well as squealing and making goat noises. 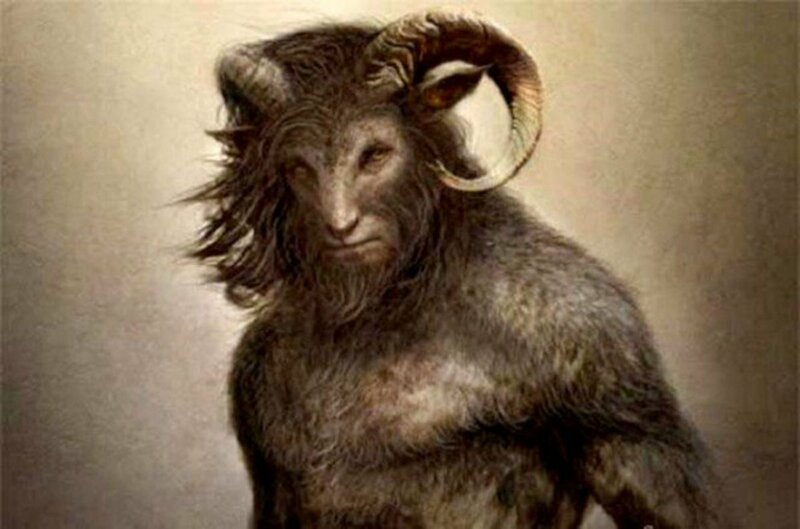 There are many variations of how the mythical Goatman came to be, including an angry goat herder gone mad and seeking revenge on teens who killed his goats, something resembling a Bigfoot creature, the result of a genetic experiment, or even simply an old hermit who lives in the woods and wanders Fletchertown Road at night. The experiment myth is the most pervasive of them all, and involves the nearby Beltsville Agricultural Research Center. Dr. Stephen Fletcher supposedly confessed to crossing the DNA of a goat and that of his assistant William Lottsford, which naturally went terribly wrong. (Though I'm not sure how an experiment like that could possibly go right.) The newly created Goatman then escaped and began attacking cars with an axe and roaming the back roads of Beltsville. Of course the Beltsville Agricultural Research Center has outright denied any of this is true. The first reported sighting of the Goatman was in 1957. Eyewitnesses reported seeing it in Forestville and Upper Marlboro in Prince George's County. It wasn't until the 1960s that the first violent encounter would take place. The story goes that a young couple went to Fletchertown Road and were being bothered by something in the woods. The young man got out of the car to investigate, but he never came back. When an investigation occurred the next day, his severed head was found hanging in a tree above where the car had been parked. His body was never found. Another unbelievably violent encounter supposedly took place in 1962. The Goatman was accused of killing 14 people, 12 of whom were children, with the other two being adult chaperones. The group was evidently hiking too close to the Goatman's home. Unidentified survivors claimed that the Goatman hacked the victims to pieces with an axe, making noises "only the devil himself" would make. When police arrived, they found half-eaten limbs and a bloody trail leading to a cave. 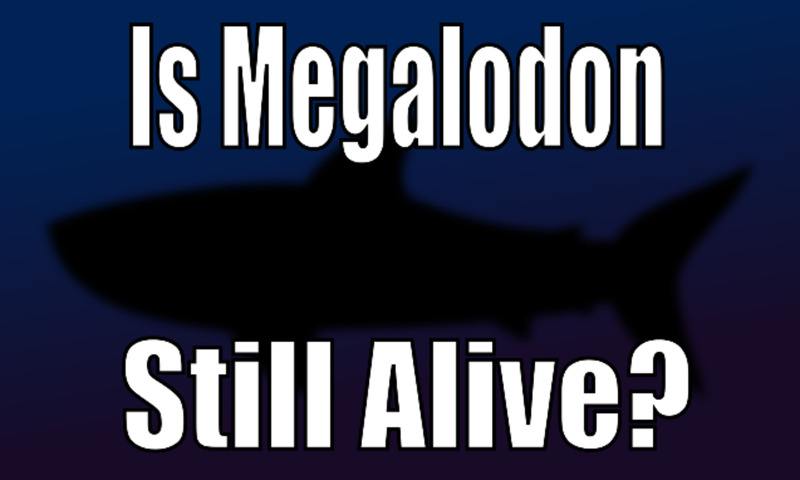 As might be expected, there is no record of this event actually occurring. 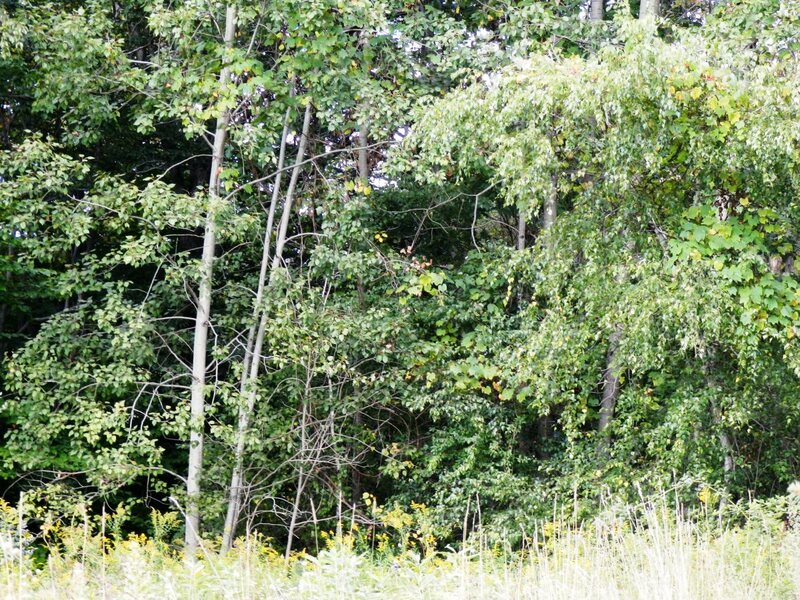 The most famous incident involving the Maryland Goatman occurred in 1971. It was at this point that the article "Residents Fear Goatman Lives: Dog Found Decapitated in Old Bowie" written by Karen Hosler appeared in Prince George's County News. In this article, Hosler described how a family by the name of Edwards had lost their dog, Ginger. Ginger was found by Ray Hayden, John Hayden, and Willie Gheen a few days after going missing. She was found headless near Fletchertown Road. 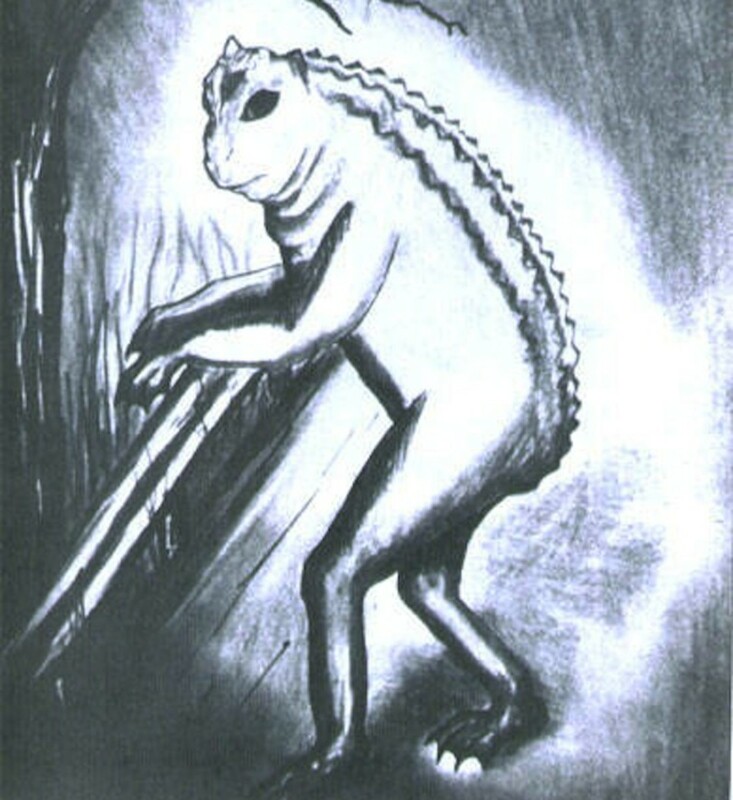 Hosler's article connected the death of Ginger to the Maryland Goatman because of a group of teenage girls, which included 16-year-old April Edwards, had heard strange noises and seen a large creature the night the dog had disappeared. 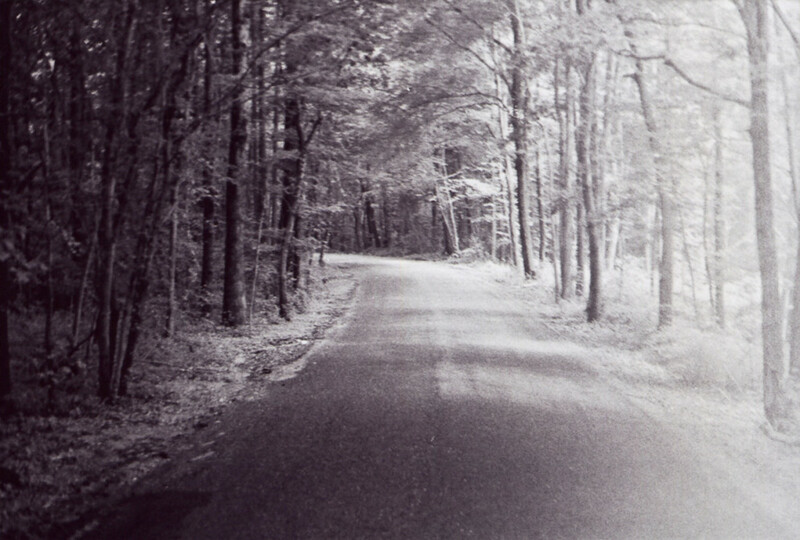 Stories of the Goatman had been around in the 50s and 60s, but the incident with Ginger in the 70s caused heightened interest in the creature. During this time, searching for the Goatman was a local teen obsession, and "Goatman parties" were even held. 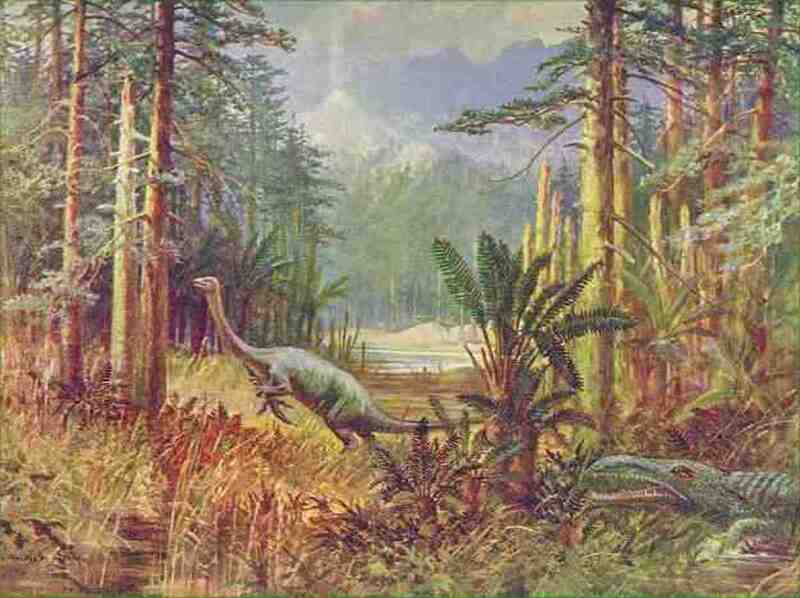 It was also during this time that there were increased sightings of an "animal-like creature that walks on its hind legs" along Fletchertown Road. Mark Opsasnick, who grew up during this period, wrote an article for Strange Magazine titled "On the Trail of the Goatman." For this article, he interviewed the Edwards family and the three men who found Ginger. 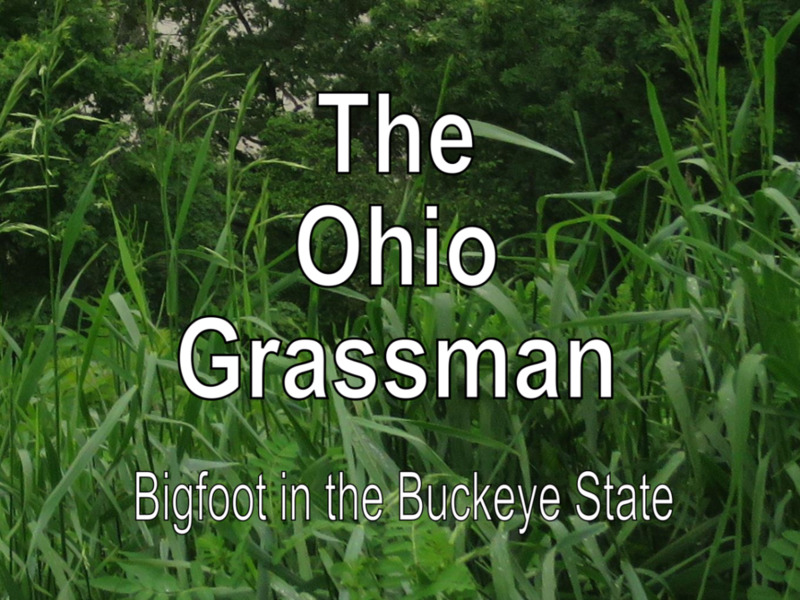 John Hayden told Opsasnick that they'd seen an animal that night, and described it as about six feet tall, hairy, and walking on two feet. He also mentioned that it made a "high-pitched sound, like a squeal." Just because the Maryland Goatman legend peaked in popularity in the 70s doesn't mean it ever disappeared from the community consciousness. A middle school called St. Mark the Evangelist has had an unknown house behind it for 30 years. Rumors have spread all that time that the Goatman has been seen in and around the house. Some people have even claimed to have found bones, knives, saws, and leftover food inside the house. 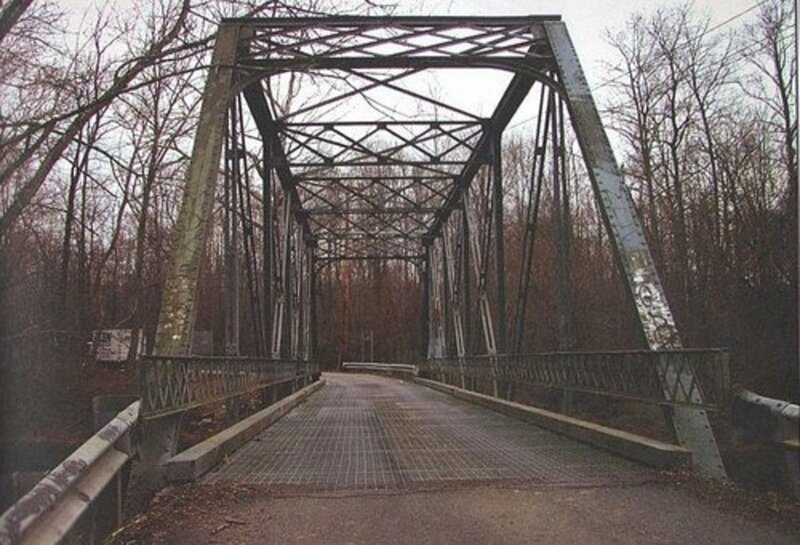 The Governor Bridge, otherwise known as the "Cry Baby" Bridge, is also known as a place for the Goatman. If one parks under the bridge at night, they'll supposedly hear a crying baby or a goat braying, or even see the Goatman himself. As far as taking the Goatman legend into the modern day, two movies have been made starring the creature, 2011's Deadly Detour: The Goat Man Murders and 2013's Legend of the Goatman. And as far as more recent claimed sightings, the station WBAL-TV received two separate emails about an animal at Montpelier Park in Laurel, Maryland. 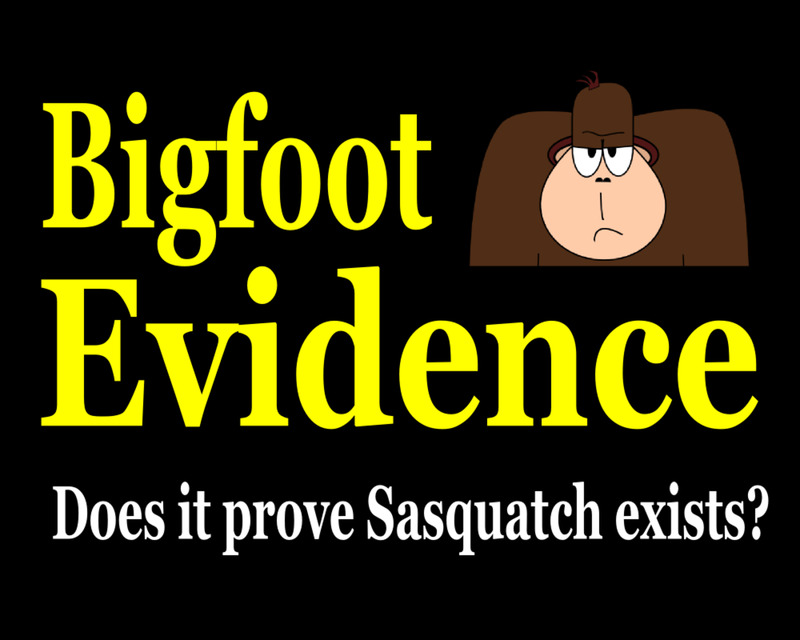 One woman described it as looking like a "Sasquatch with horns." 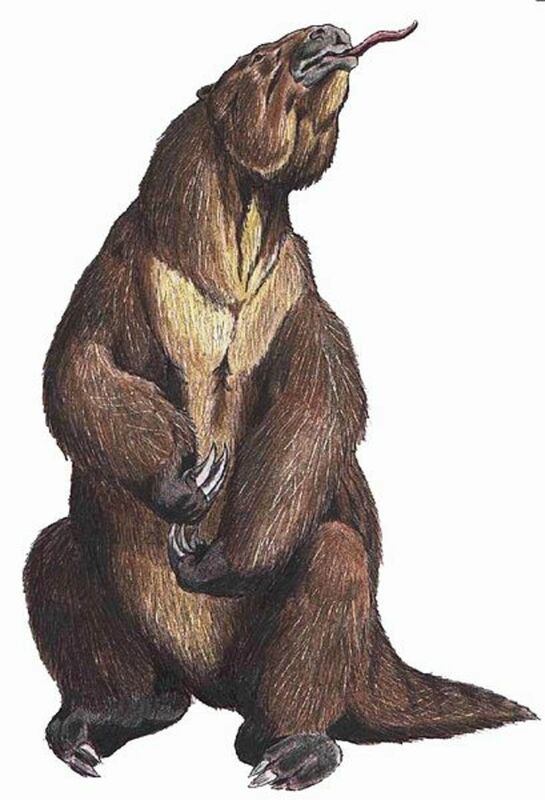 Another man said he thought he saw a bear, "except it doesn't look like a bear." The article described the photo as looking like a goat standing on two legs. Dr. Barry Pearson, a professor of folklore in the English department at the University of Maryland and in charge of the University of Maryland Folklore Archives says, "If I mention the Goatman on the first day of class, all the locals know exactly what I'm talking about." An article from Modern Farmer titled "Maryland's Goatman is Half Man, Half Goat, and Out for Blood" quotes Pearson as having an explanation for why a goat is at the center of this scary legend. Pearson says of the history of goats in myths, "The Satyr in Greco-Roman times was the kind of keeper of the woodlands, drunk all the time and known mainly for being lustful." He goes on to describe a cult that worshipped Dionysus that was led by a man dressed as a goat. The cult was rumored to get drunk and eat animals raw, though this probably never happened. Goats were also thought of as "being exceptionally lascivious" in medieval times. Pearson also gives his own view on why the legend speaks of a Goatman and not something traditionally more frightening. He says, "Goats are known to be smelly and sometimes kinda charming, but if you look at them closely, especially in their eyes, they are really scary in their own way."